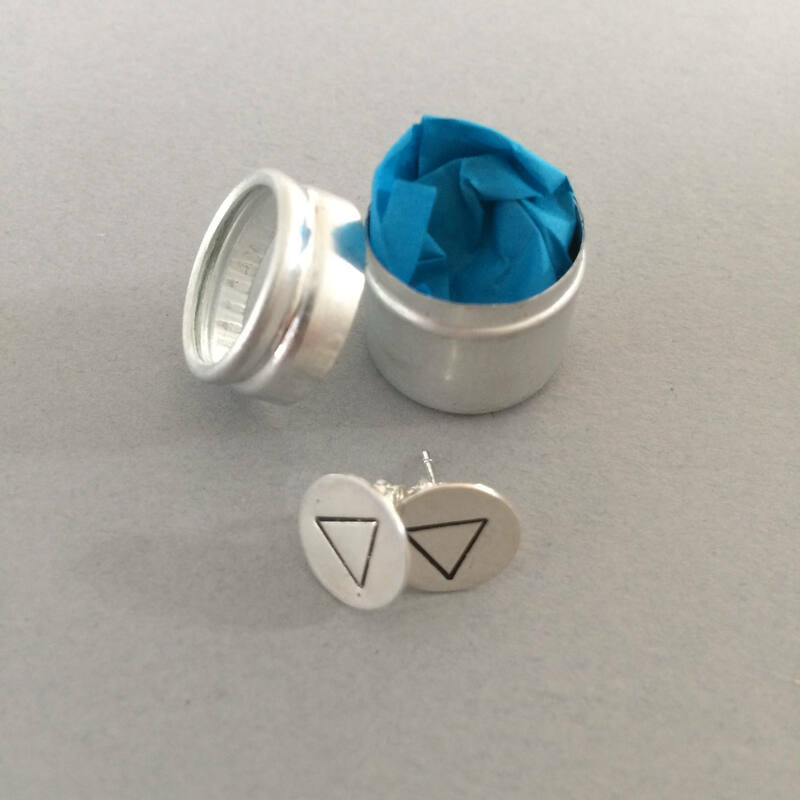 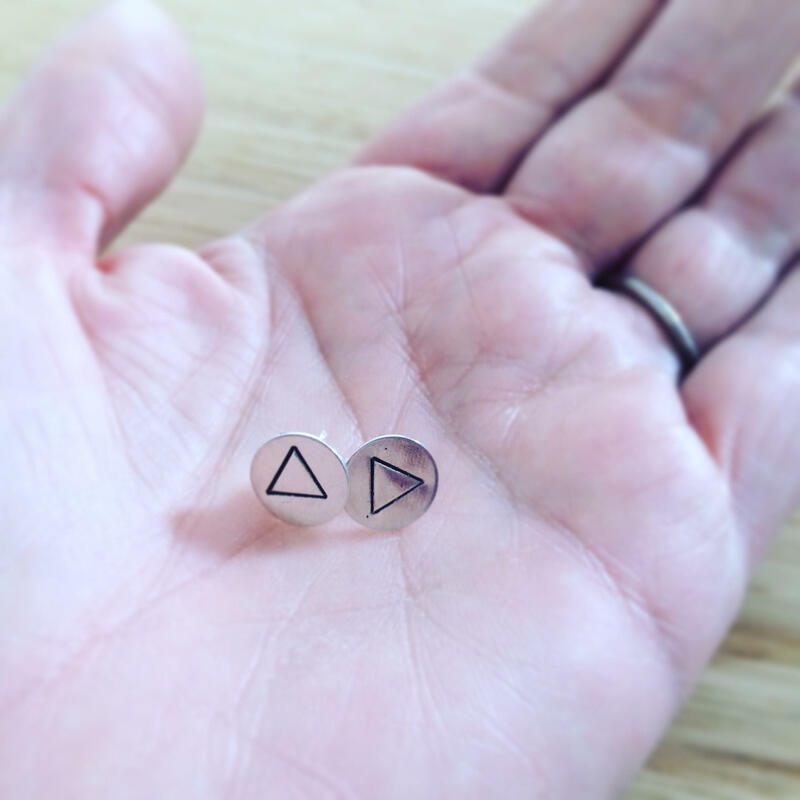 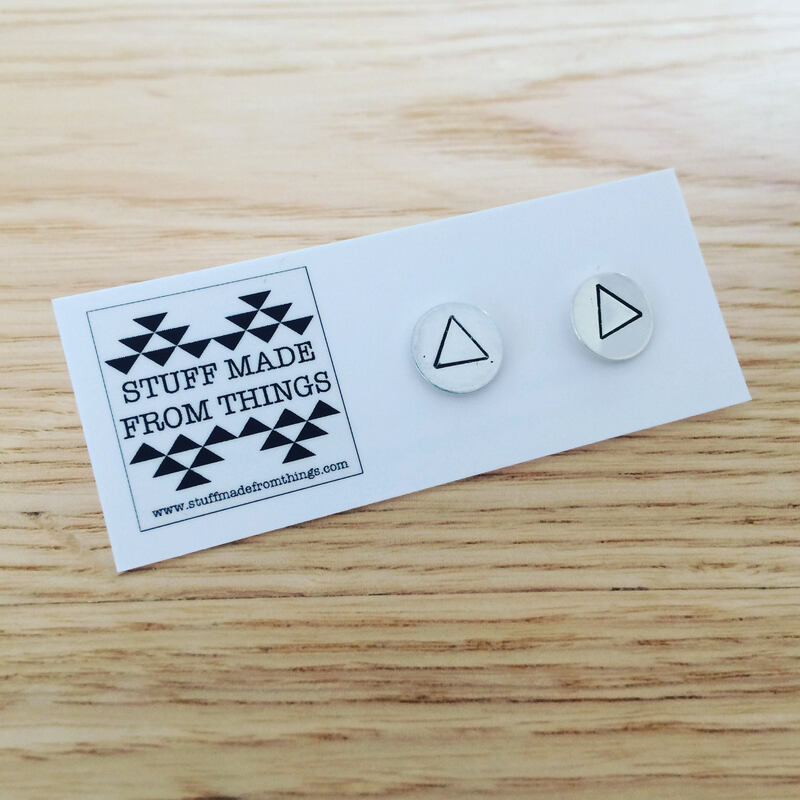 Stunningly simple round sterling silver studs with a striking triangle punch on to the surface. 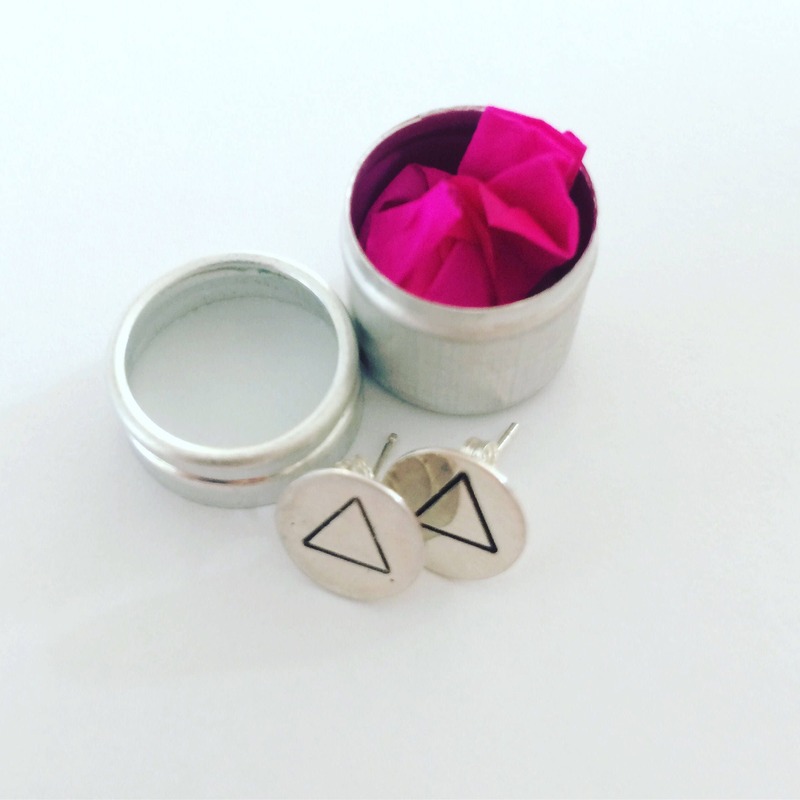 These studs measure 10mm and come in a tiny aluminium watchmakers tin. 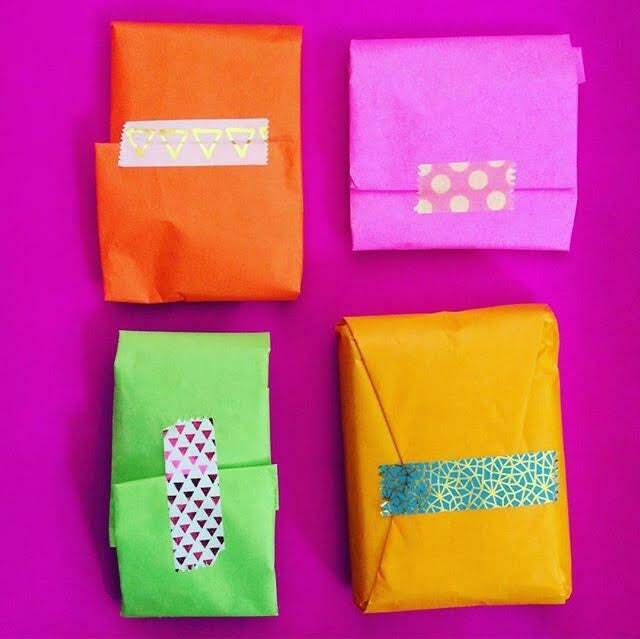 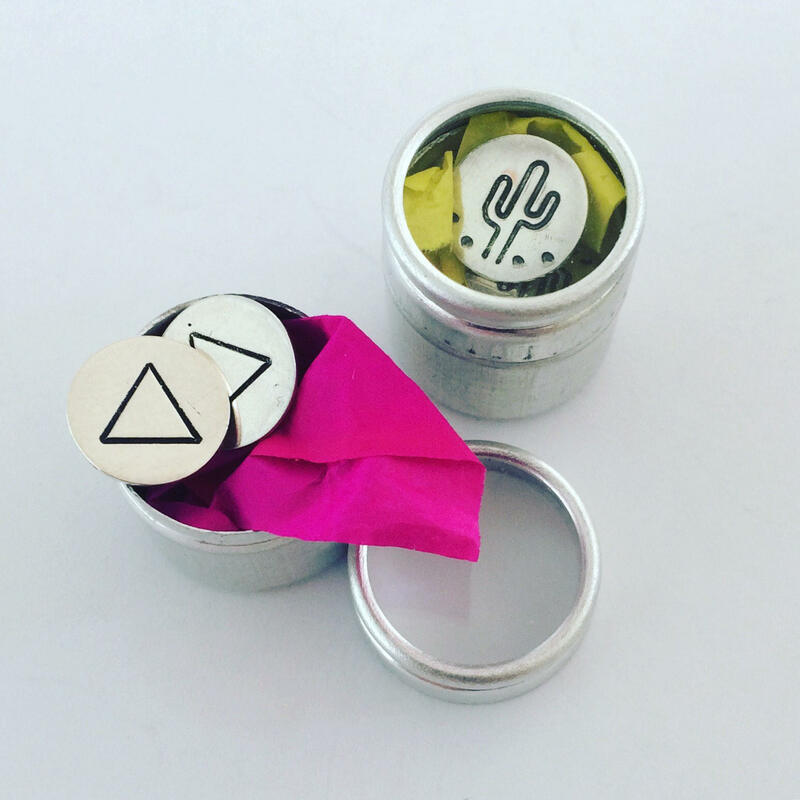 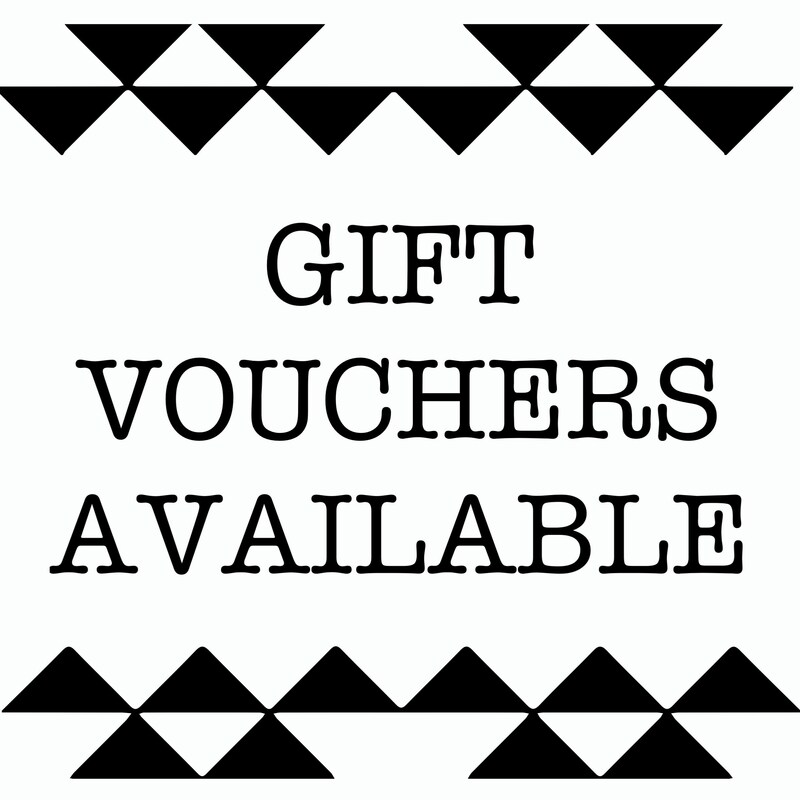 These tins are so great for sending to friends in the post as they are really robust, or for keeping your lovely studs safe in your make up or handbag.